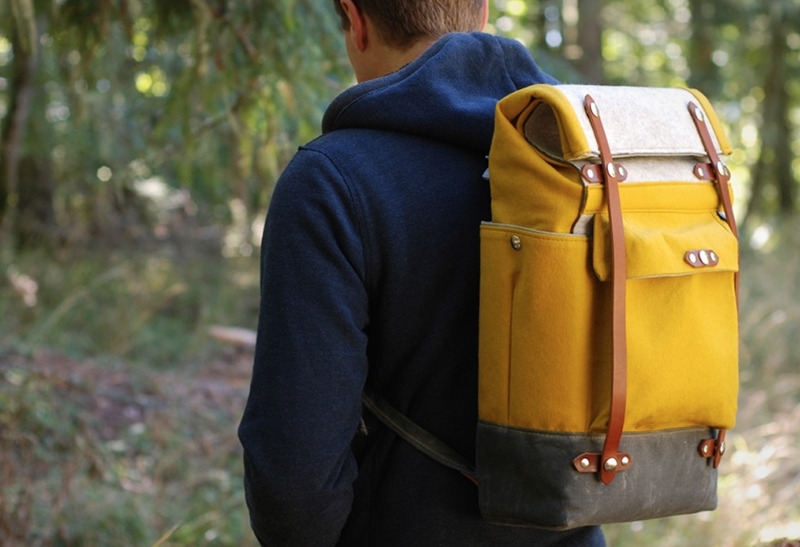 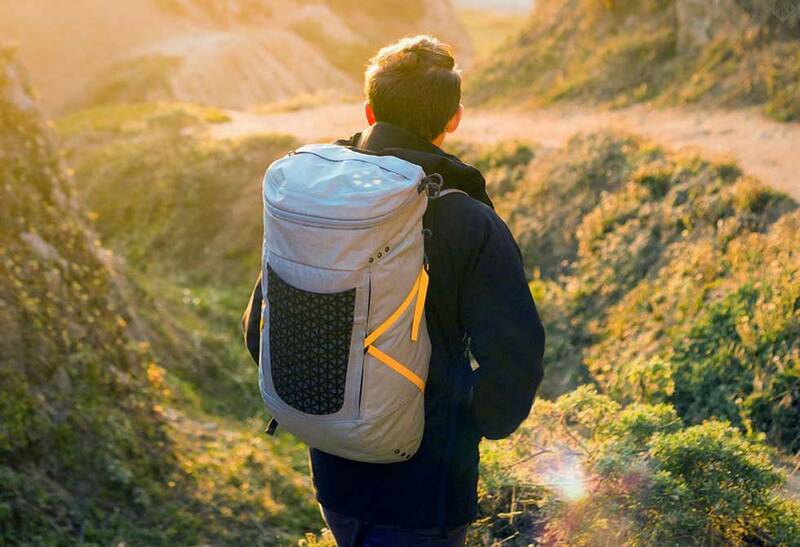 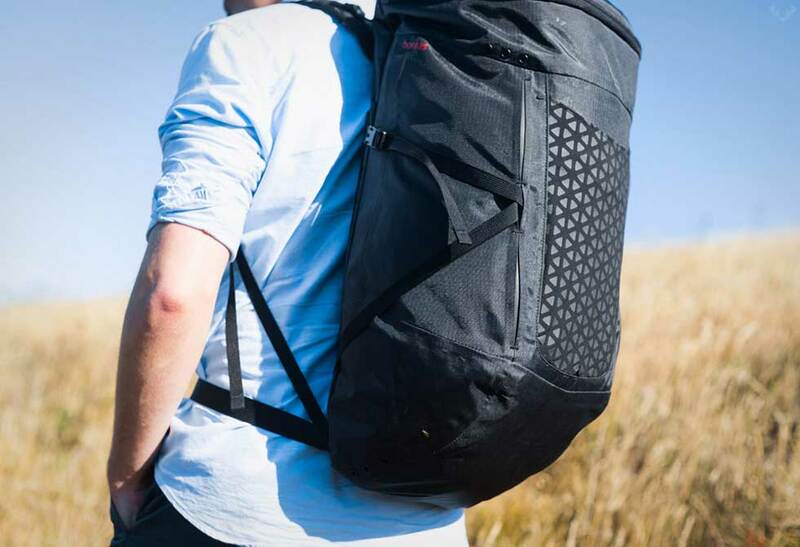 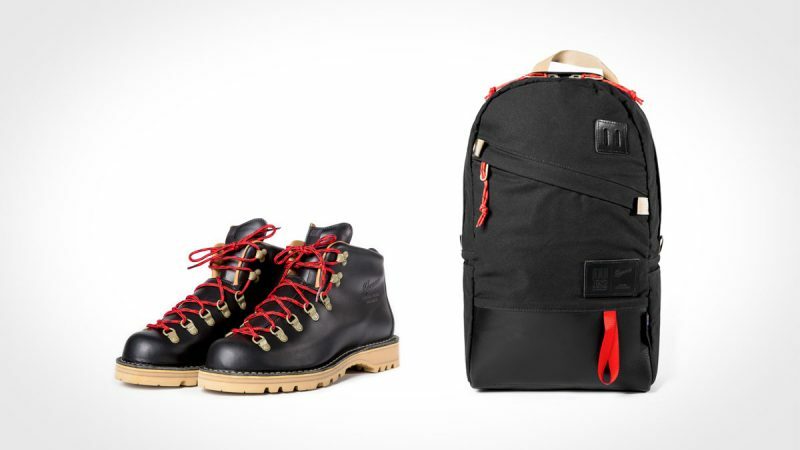 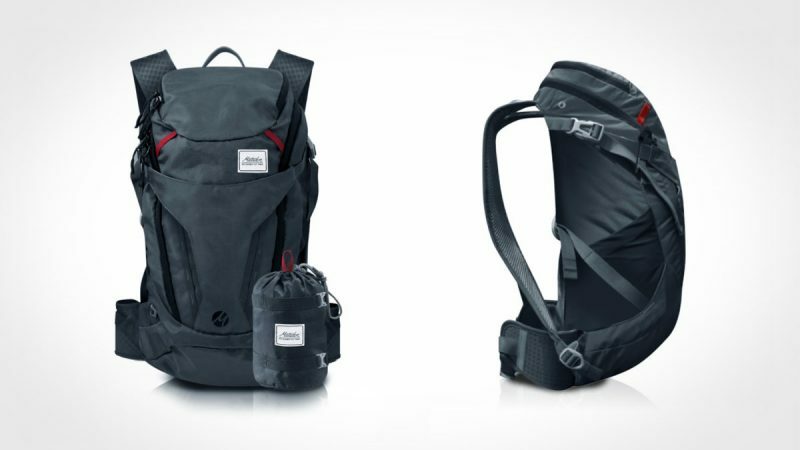 Set your sights on the ultimate waterproof backpack by Boreas. 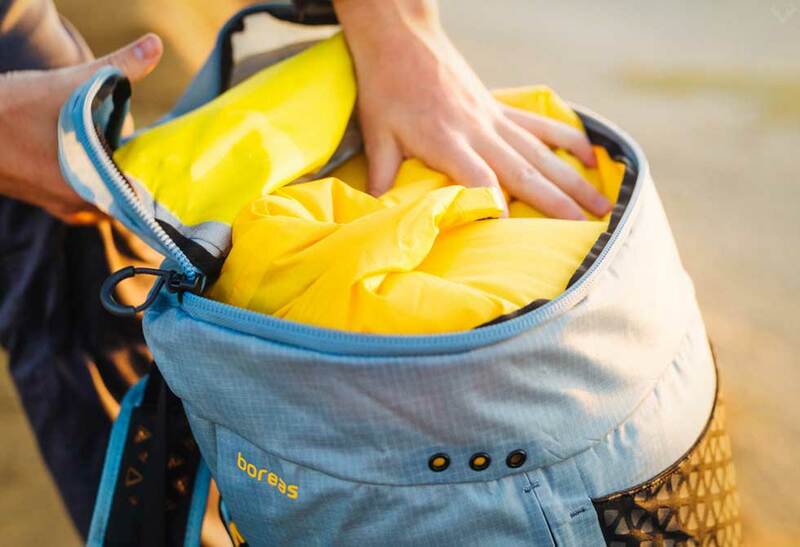 This new series by Boreas isn’t just an oversized ziplock bag, they’re based on their original packs to maintain functionality and versatility with the goal of keeping your gear 100% dry. 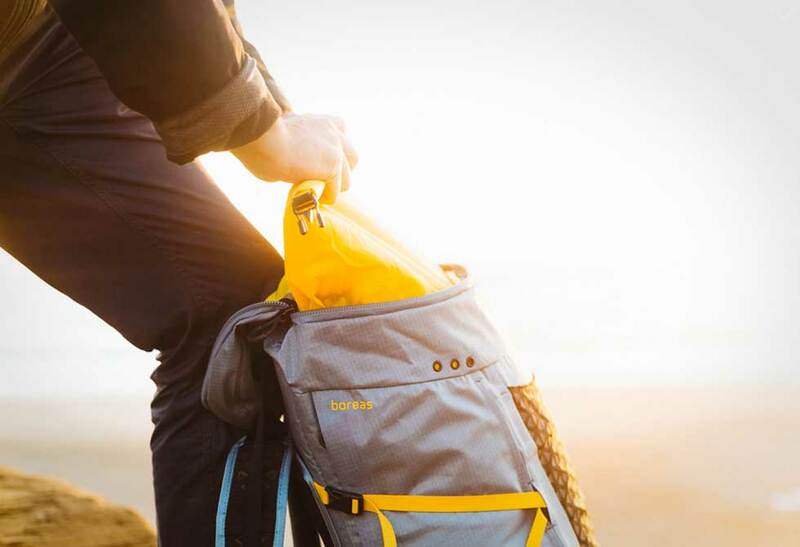 Unlike some of their other competitors, the Boreas features a ripstop roll close waterproof skirt stitched within a second layer of ripstop nylon. 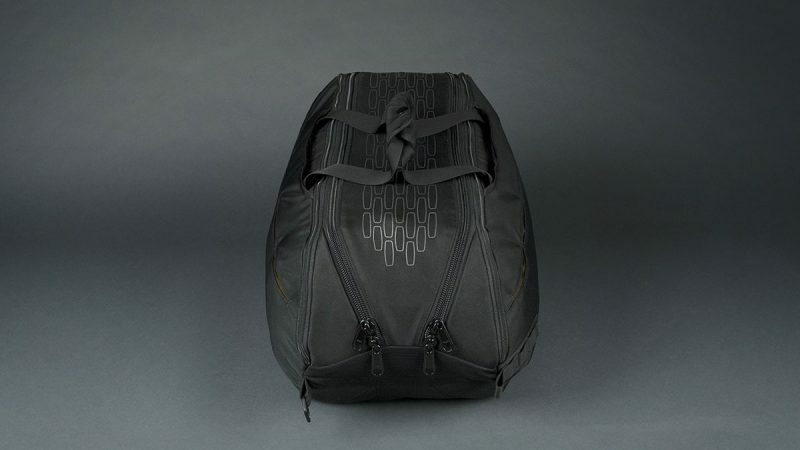 This design allows for the main compartment to remain bone dry, while the two side pockets include drainage holes for wet gear. 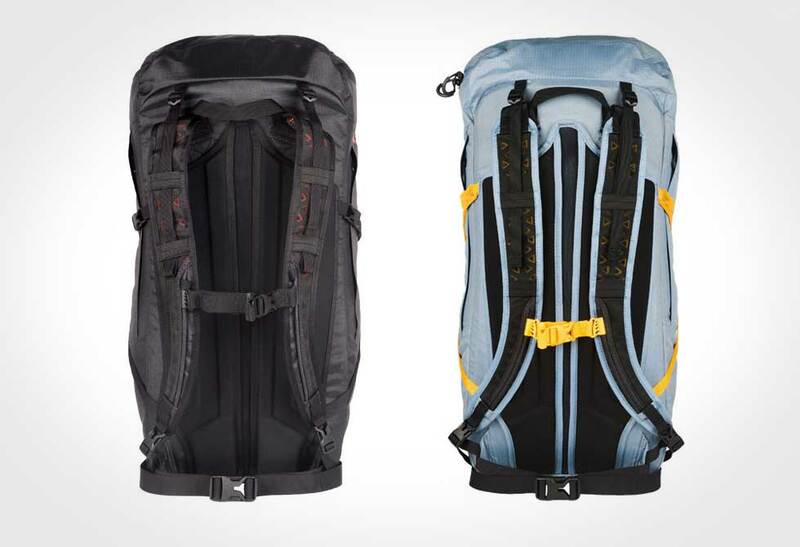 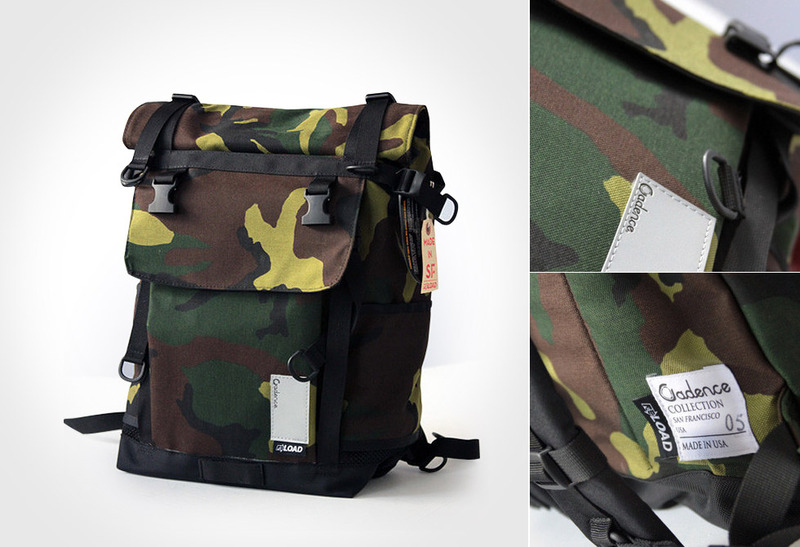 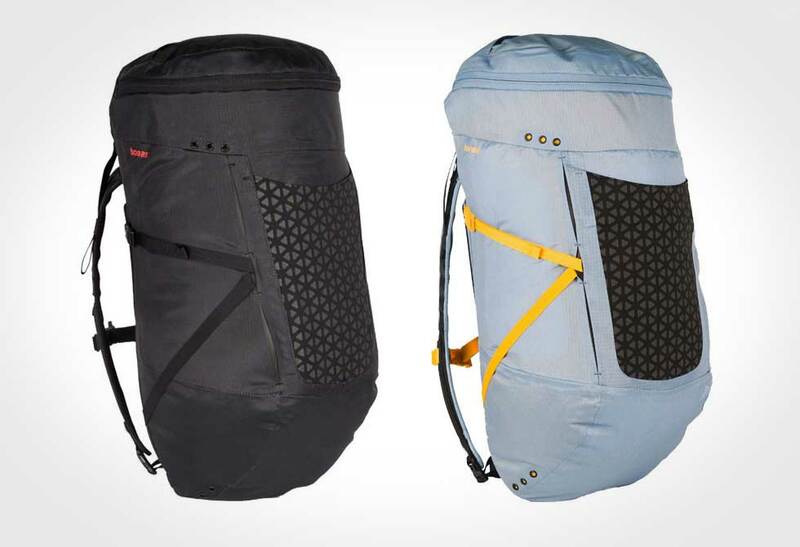 The series is available in two sizes, 25L Echo and 35L Monterey. 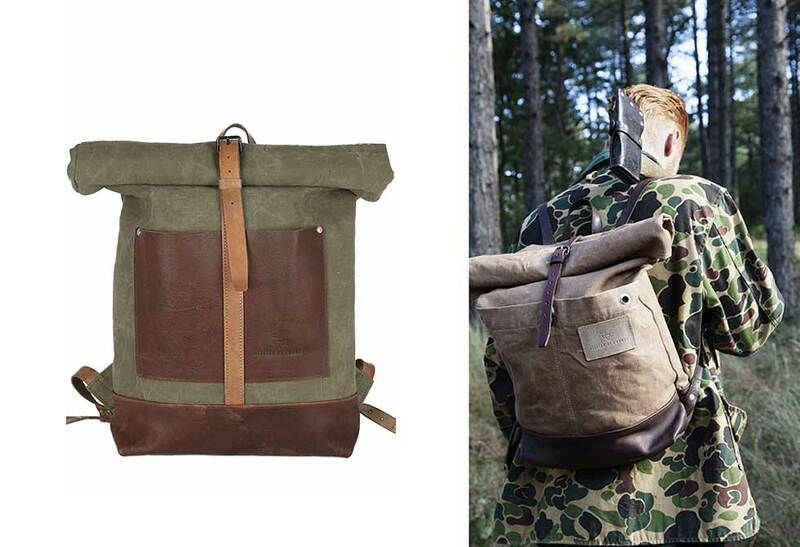 Available directly through the Boreas online store.